Danish producer Lightyears are to launch a design classic from the 60's. Orient is an eye catching design made from copper and rose wood top. 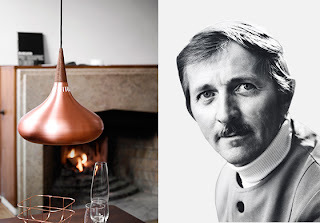 Designed by Jo Hammerborg in 1963, Orient was just one of the lamps Hammerborg designed for Fog & Mørup where he was head of design from 1957 - 1980. Over the years he won several awards including CICi first prize and four iF Product Design Awards. 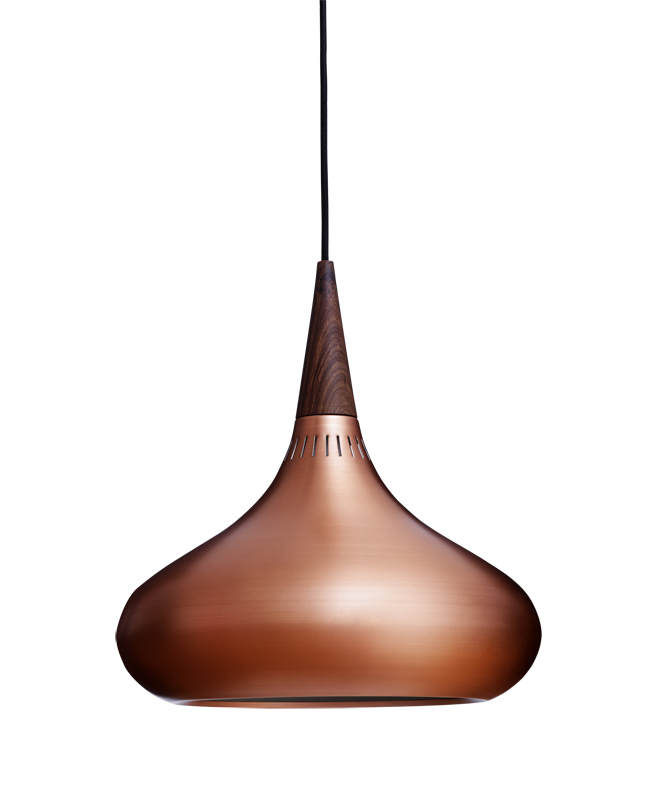 Hammerborg was tragically killed in a skydiving accident in 1982 so Lightyears has worked in close collaboration with his family to relaunch this beautiful lamp.